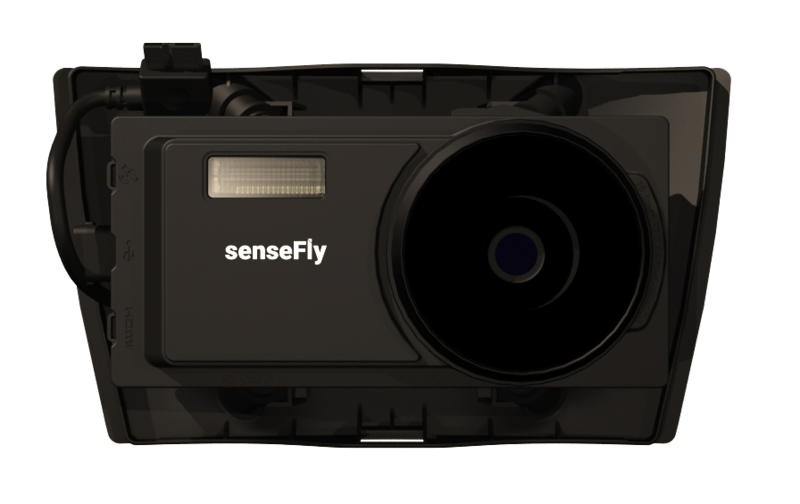 The senseFly Aeria X is a compact drone photogrammetry camera. This rugged innovation offers the perfect blend of size, weight and DSLR-like image quality. It offers stunning image detail and clarity, in virtually all light conditions, allowing you to map for more hours per day than ever before.